Lucy Basler will speak on The Shock of Caregiver Grief after Death. The talk is scheduled for Thursday, April 25 at 2:00 pm in the lower level conference room at Spooner Health. There is no charge to attend this talk and no need to preregister. Spooner Health is a 20-bed critical access hospital with a wide range of services from emergency and inpatient care to outpatient therapy, surgery and diagnostic imaging. 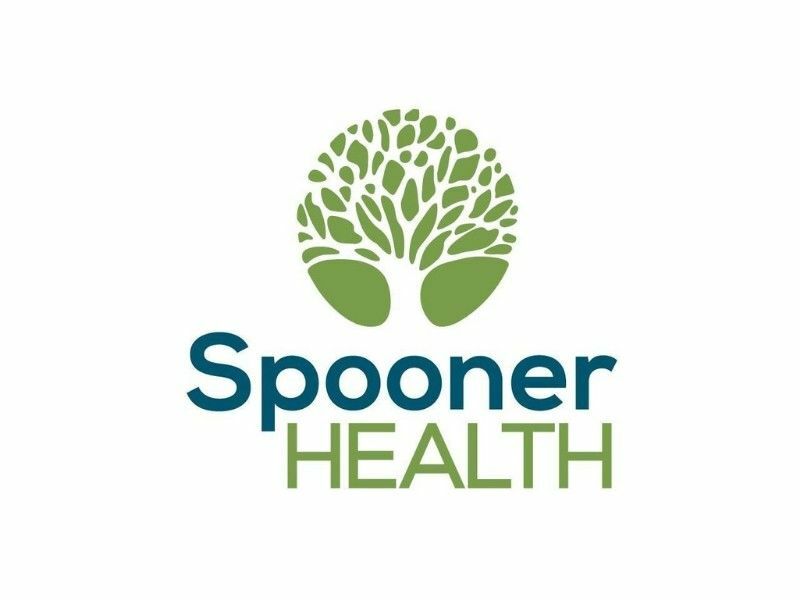 Spooner Health is dedicated to providing high quality healthcare with excellent service.